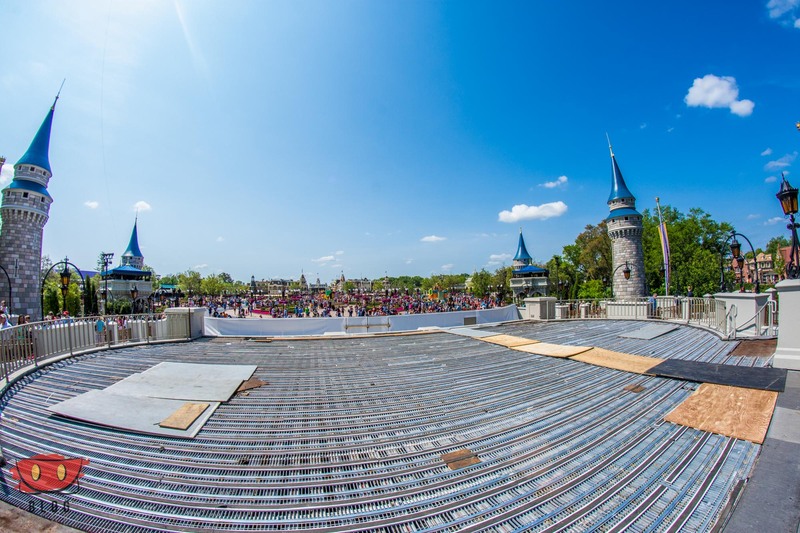 Walls are up around the Castle Stage and crews are working on it to get it ready for Mickey’s Royal Friendship Faire, set to debut in June. As you can see below, the stage surface has been completely leveled. It looks like they’re giving themselves a blank slate to work with. 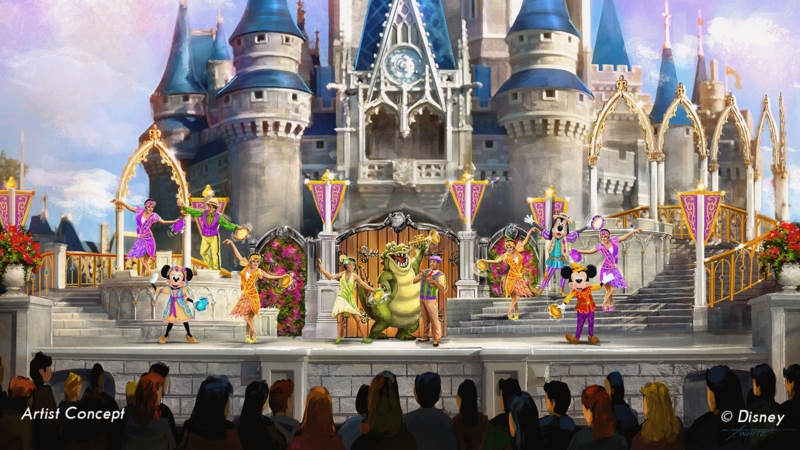 The concept art seems to show a very similar stage layout as was seen in Dream Along With Mickey, so it’ll be interesting to see if they change it, or are just taking the opportunity to use new materials to build the same stage. 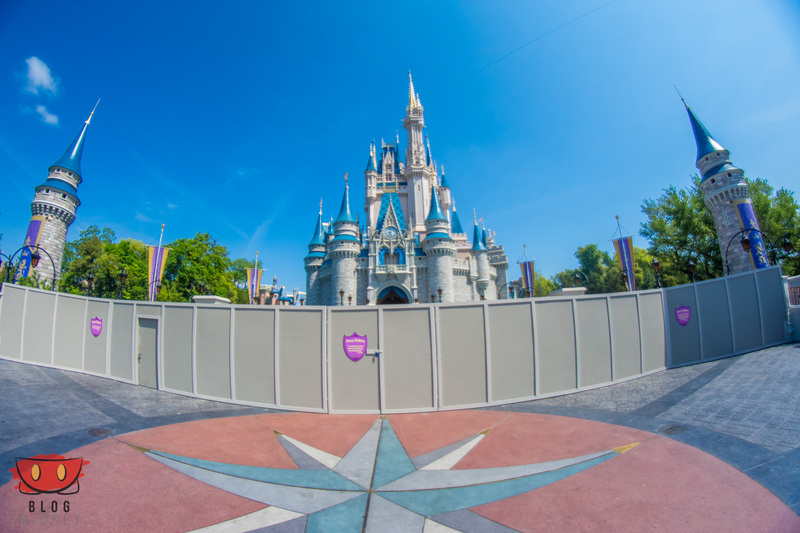 The walkways remain open on either side of the Castle.